The Spring Exhibition was estimated to have had over 300 visitors. 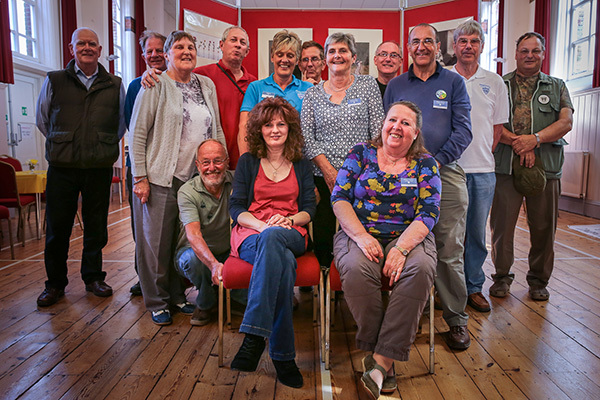 The Spring Exhibition was held in the Town Hall 13th & 14th of May. 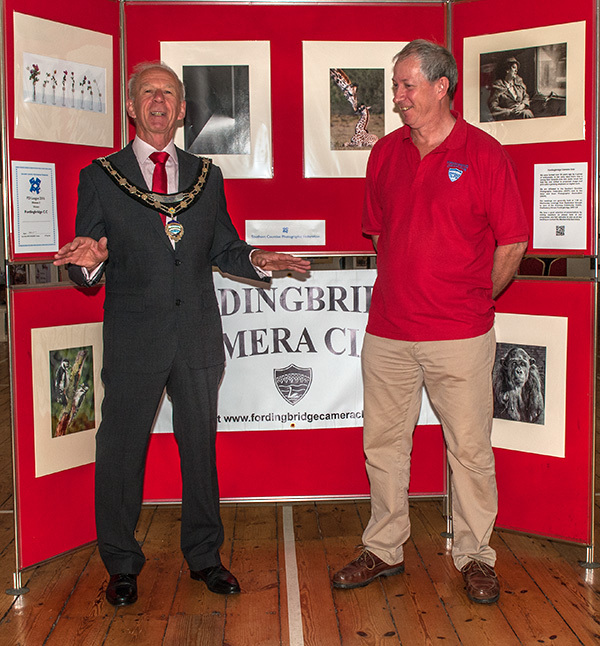 It was opened by the Mayor of Fordingbridge Cllr Malcolm Connolly with his customary praising speech with a promise that he will visit and he will pick up his camera! 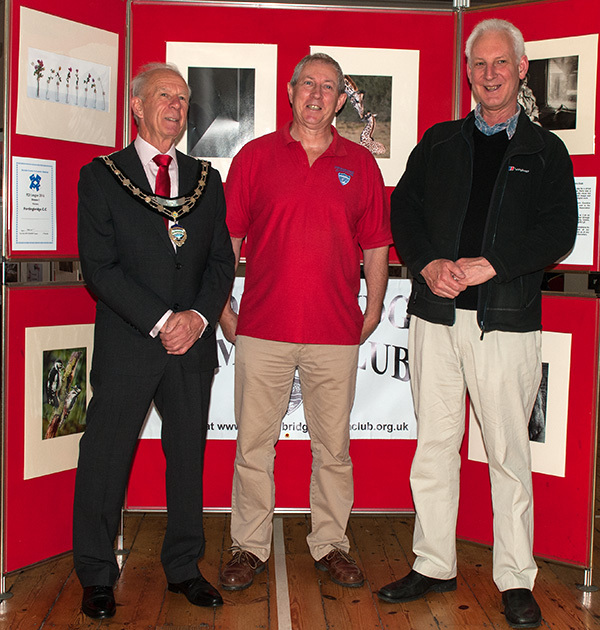 The 1st Fordingbridge Beavers entered images which were judged by Mike Whatmore.